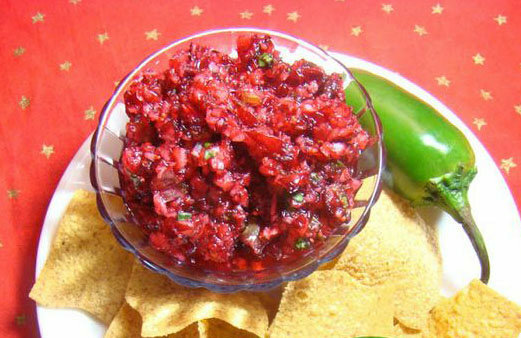 Successfully saved Fresh Cranberry Salsa to your Calendar. You can also save the ingredients to your Grocery List. Try this amazing fruity salsa at your next holiday gathering.